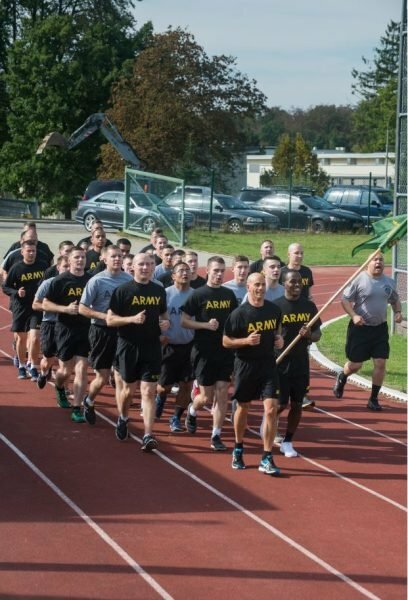 Soldiers of U.S. Army Garrison Stuttgart celebrated the U.S. Army Military Police Corps’ 75th anniversary with a 75 km run. 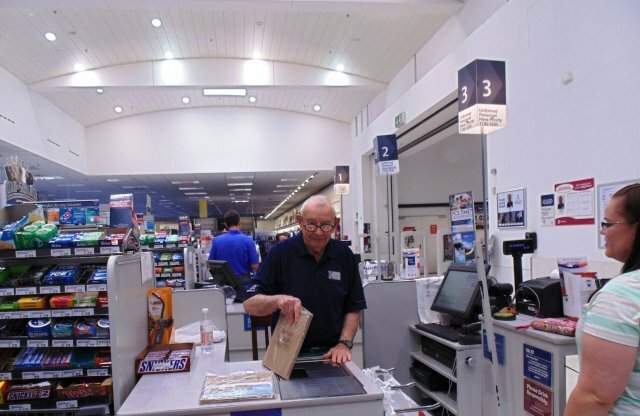 Spotlight on AAFES employee: A military career spanning three decades and as many major wars. 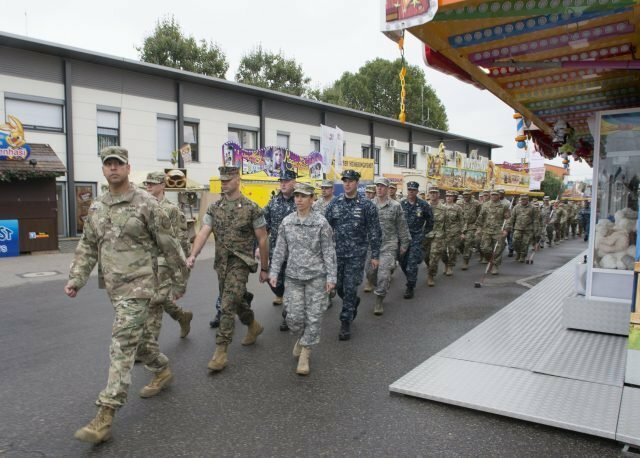 Soldatenwasen, took place in downtown Stuttgart at the fest tents, Sept. 26, 2016 with service members from all branches. ﻿U.S. 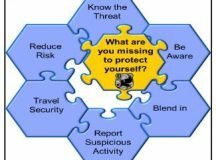 Army Europe published updated travel guidance for all Defense Department personnel and family members. The annual influenza vaccine is now required for DoDEA students. 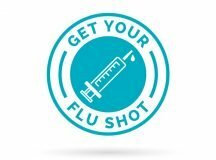 Flu shots are available at the Stuttgart Health Clinic. 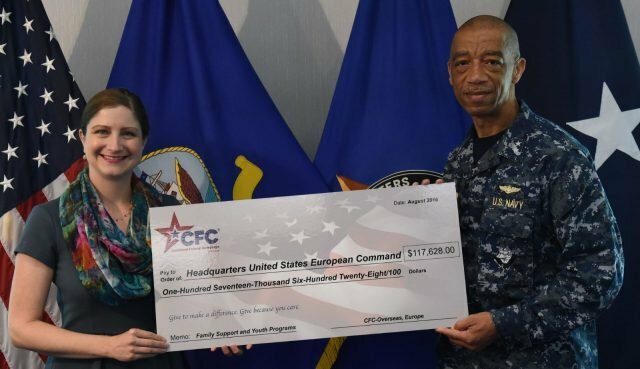 The 2016 CFC campaign kicks off October 3and runs for nine weeks through December 2. 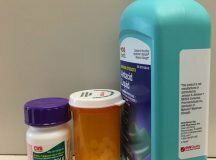 Prior to bringing any expired or unwanted medications to the clinic, remove any Personally Identifiable Information on the label. Need a gas card for your USAREUR plated vehicle? Bring your registration to the Main Exchange on Panzer Kaserne. 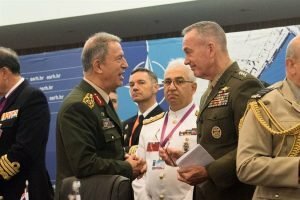 Opportunities to collaborate with Russia do exist…These kinds of efforts seek to reduce the suffering of the population and find an opportunity to bring some peace. 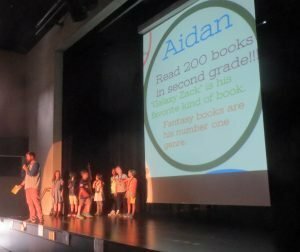 Second graders of the 2016-17 class are encouraged by their peers and teachers to beat last year’s record of 8,800 total books read. 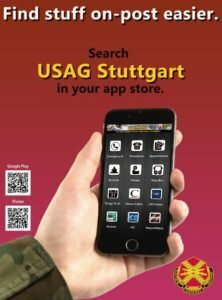 Visit USAJOBS to view online vacancies in Stuttgart. 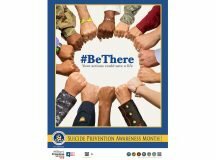 The theme, “Be There,” serves to raise awareness among military, civilian personnel, veterans, families and friends. 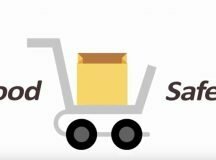 The “Be Food Safe” message is simple: clean, separate, cook and chill. 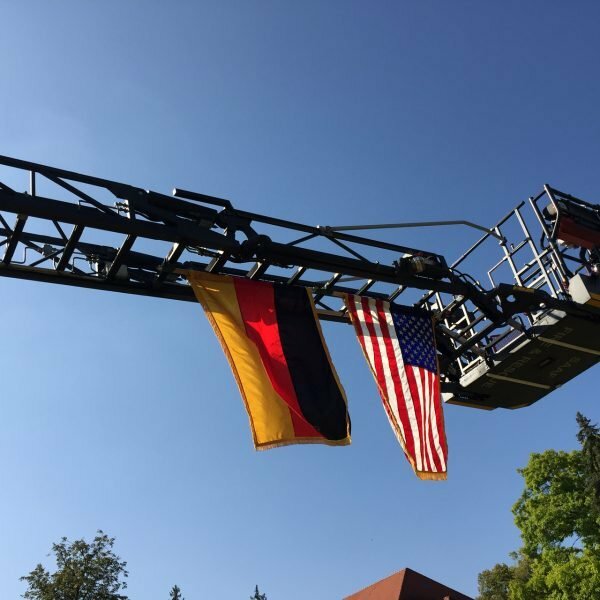 U.S. and German community members who were in Germany at the time of Sept. 11, 2001 share their stories. 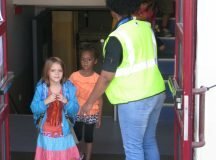 Soon-to-be kindergartners get a practice run riding the bus and visiting teachers at Patch Elementary School.